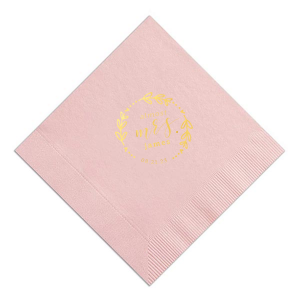 You said “yes” to forever, now say “yes” to the perfect custom engagement party dinner napkins to complete your tablescape! 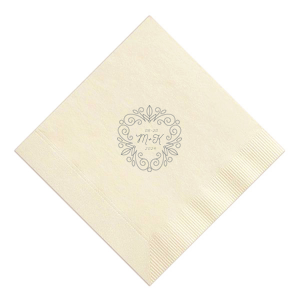 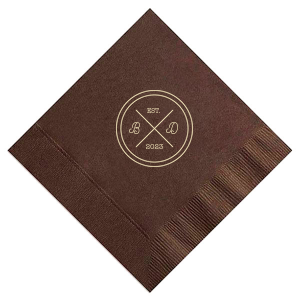 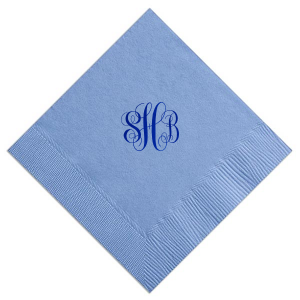 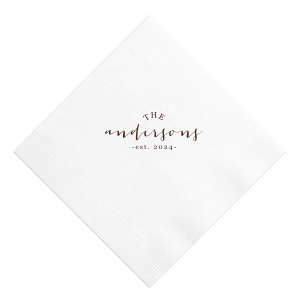 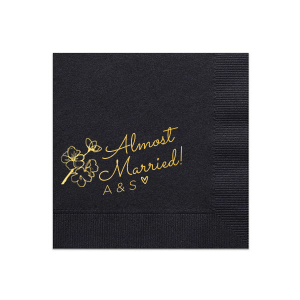 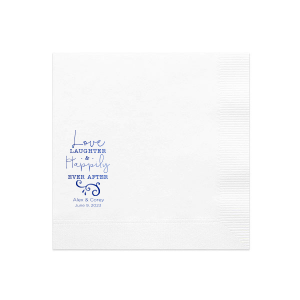 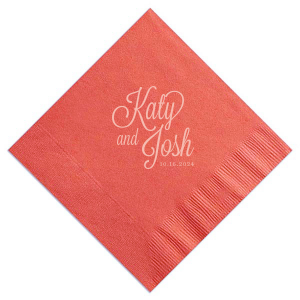 Design personalized engagement dinner napkins that complement your party theme easily with our customizing features. 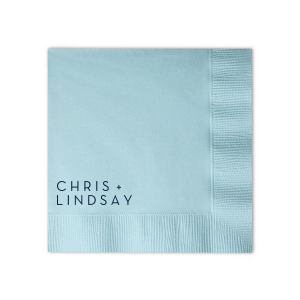 Your engagement party dinner is sure to be delicious, now let’s make sure that your guests have gorgeous personalized engagement dinner napkins to go with it! 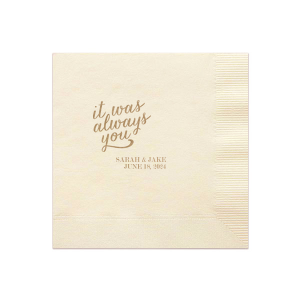 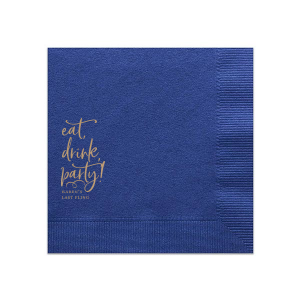 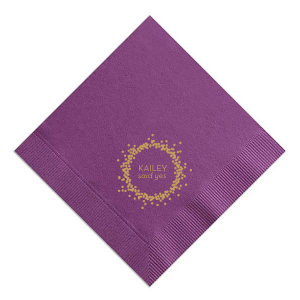 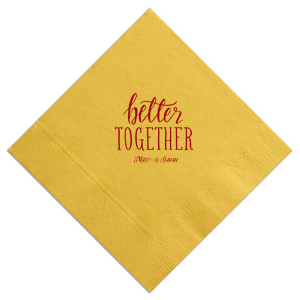 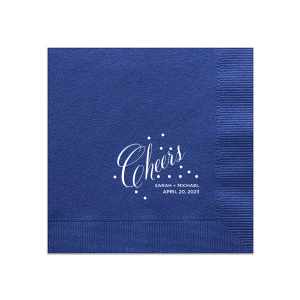 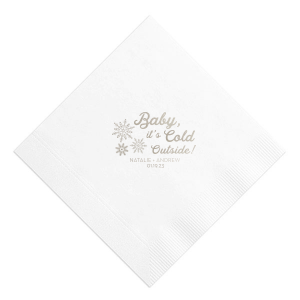 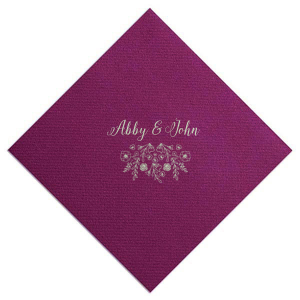 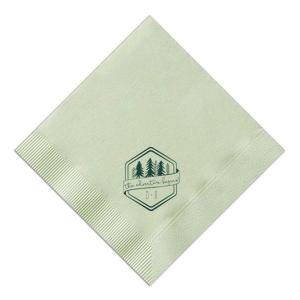 Whatever your engagement party colorway, we have napkin colors and foil stamping colors to ensure your custom engagement party dinner napkins coordinate perfectly. 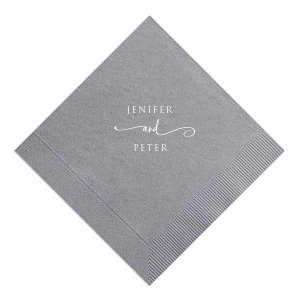 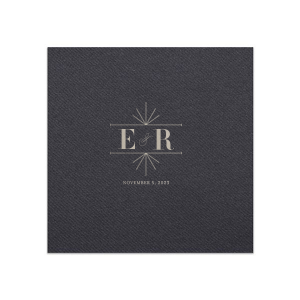 Take a look at our design idea galleries for inspiration for your personalized engagement dinner napkins. 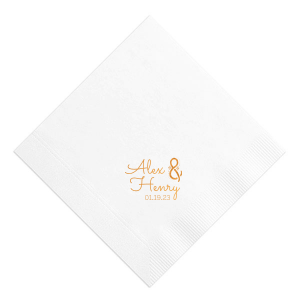 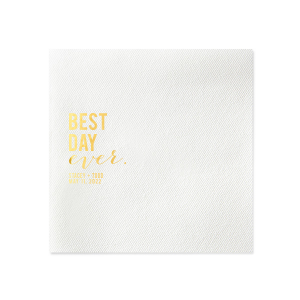 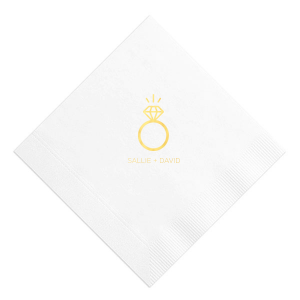 If total creative freedom is what you’re looking for as you design your engagement party dinner napkins, you can upload your own design and create a look with our FYP customizer. 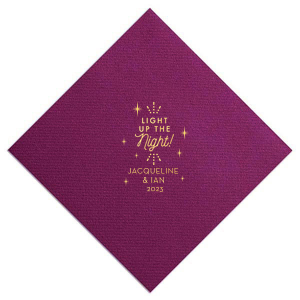 You will love how your custom designed engagement party dinner napkins complete your tablescape—design yours today!